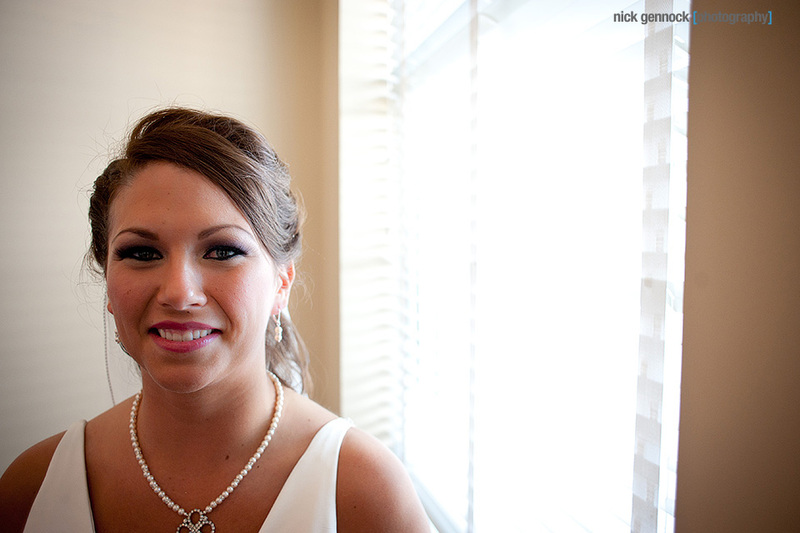 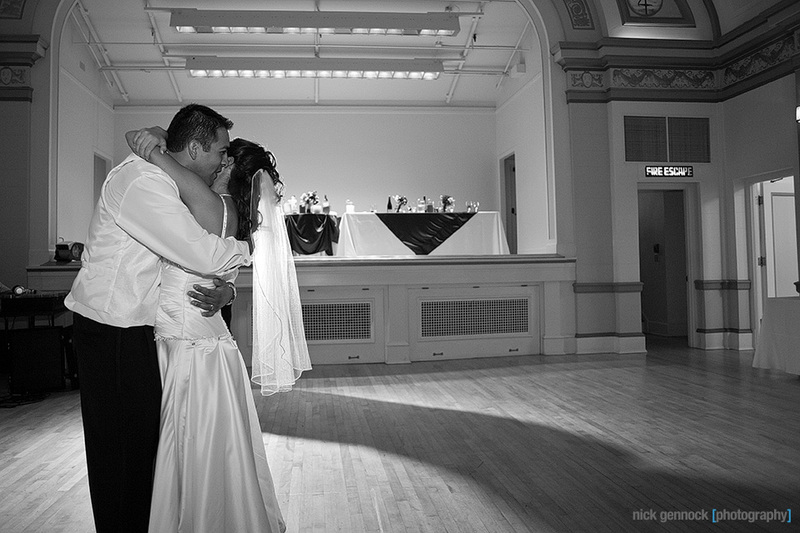 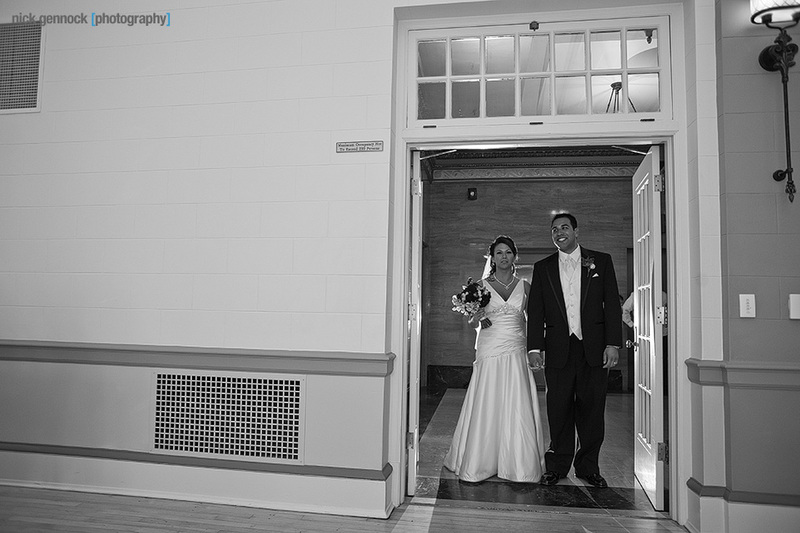 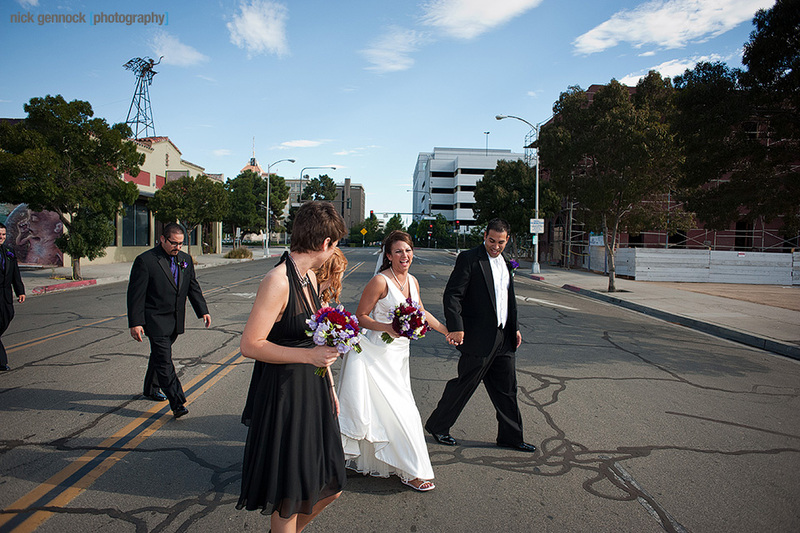 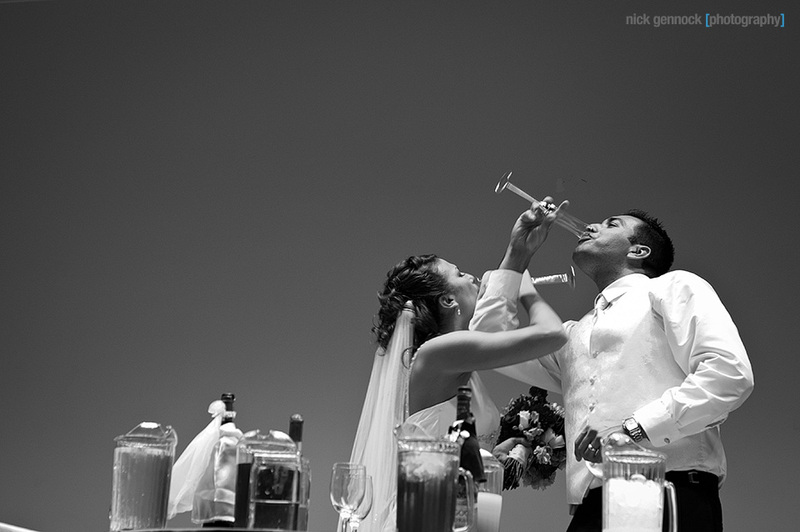 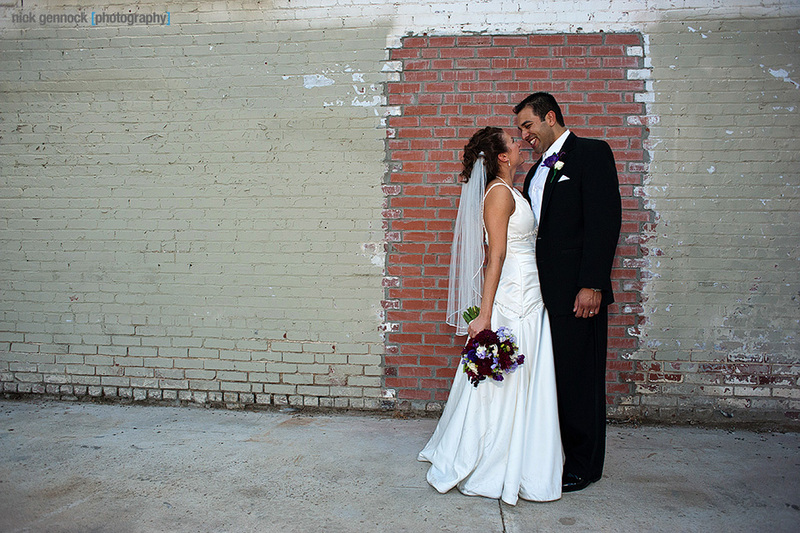 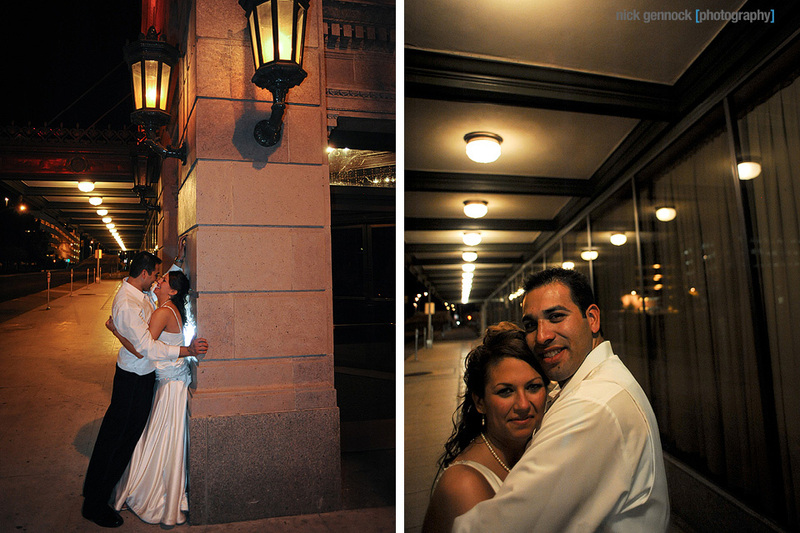 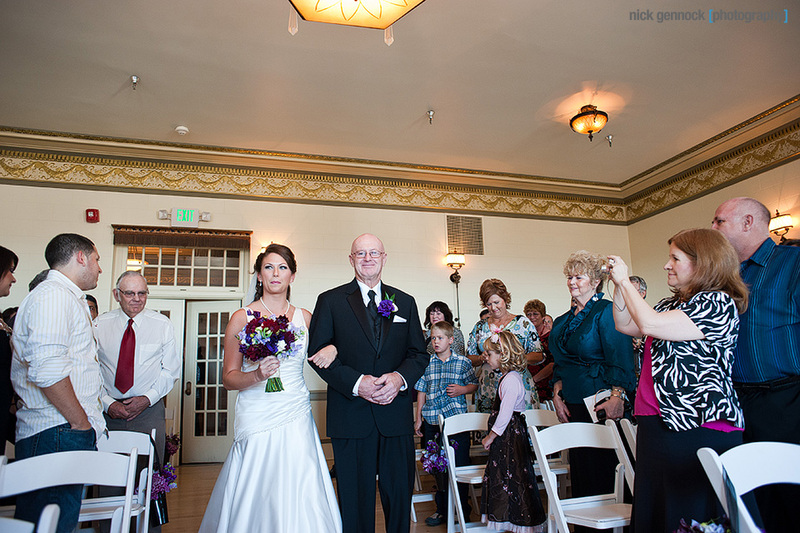 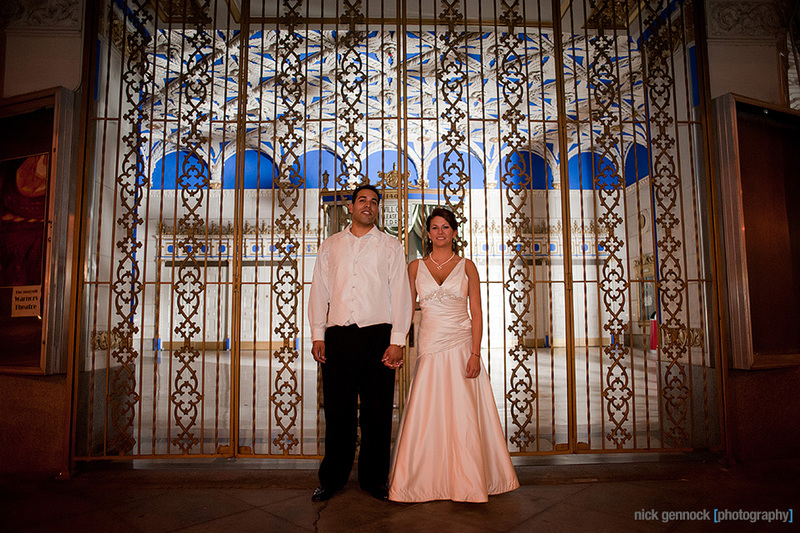 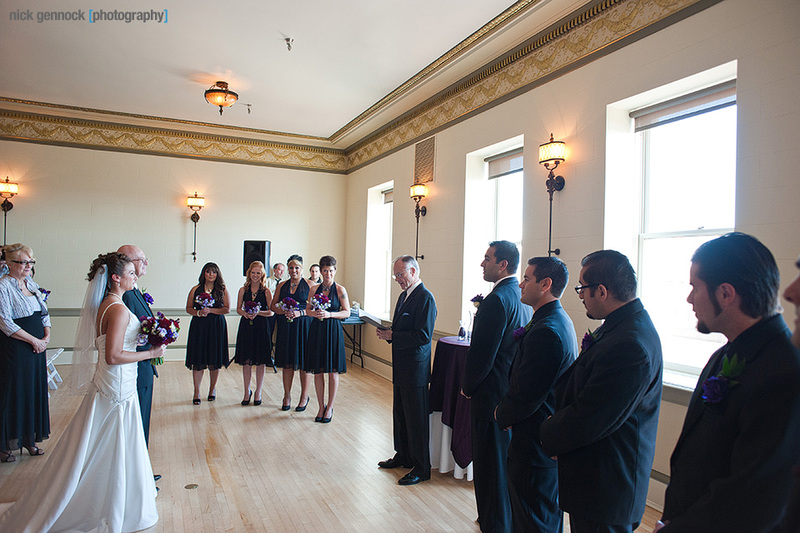 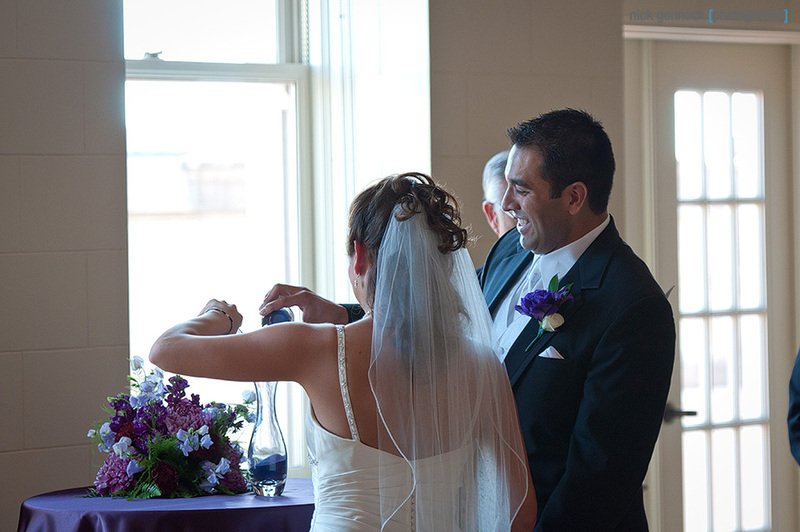 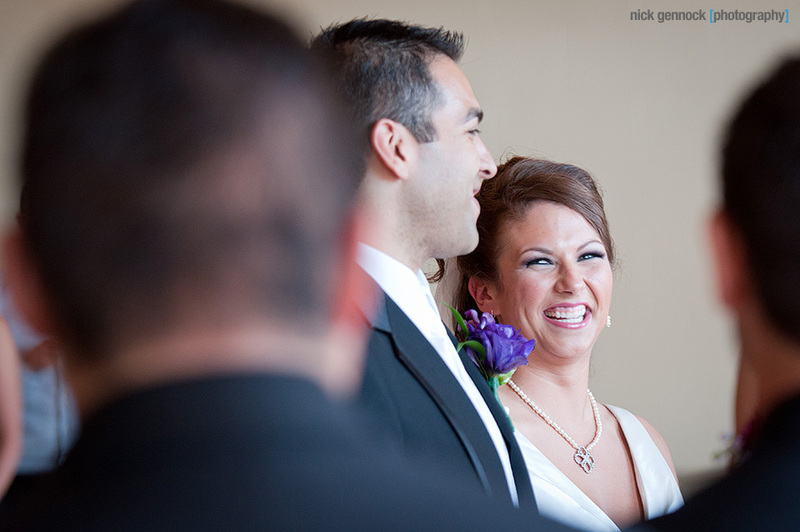 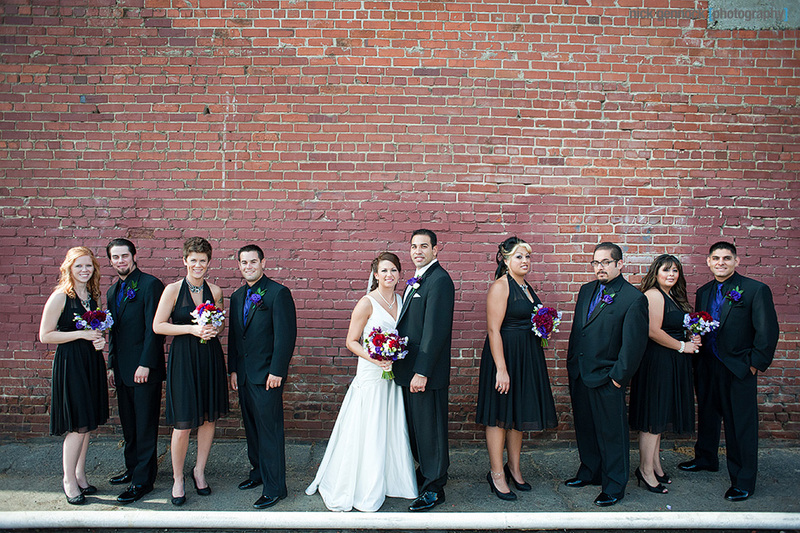 Pam and Isaac were married in downtown Fresno at the 1401 Grand. 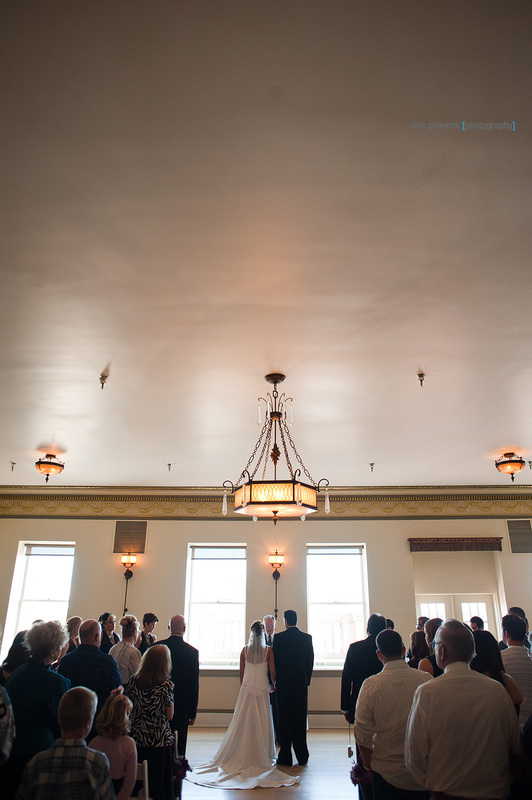 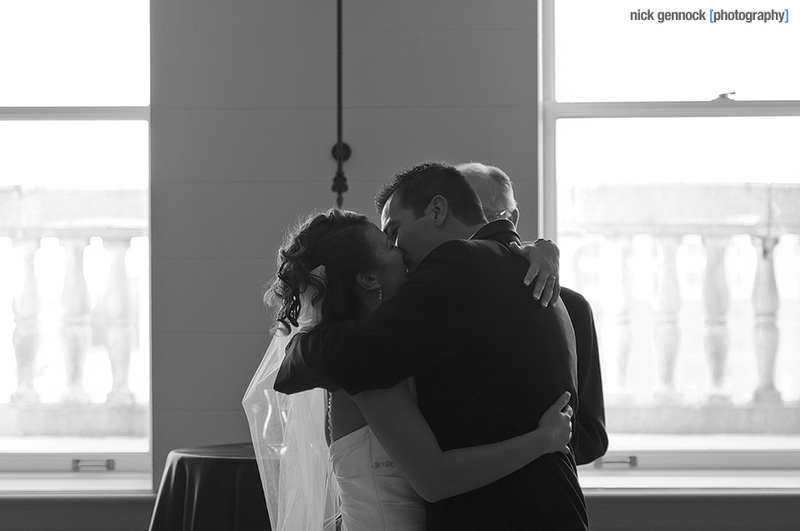 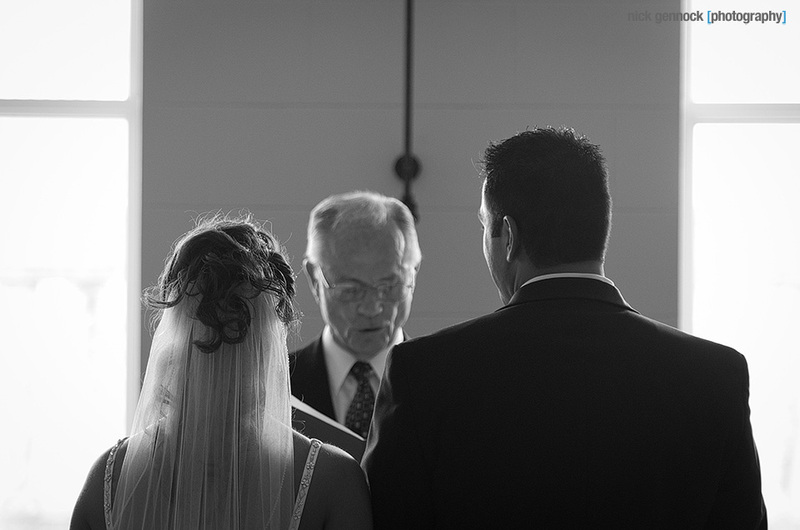 The ceremony was chic, simple, and very modern. 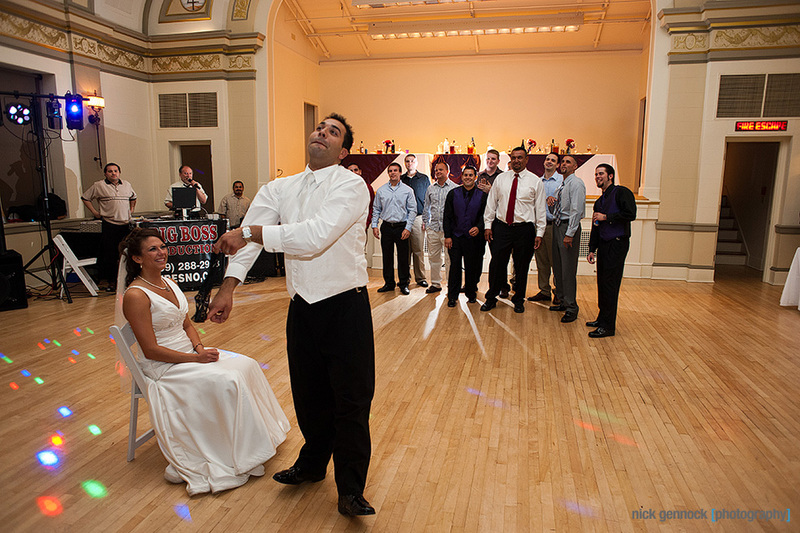 Still recovering from the torn ACL, Pam had to put her brace on after the ceremony, but still danced the night away. 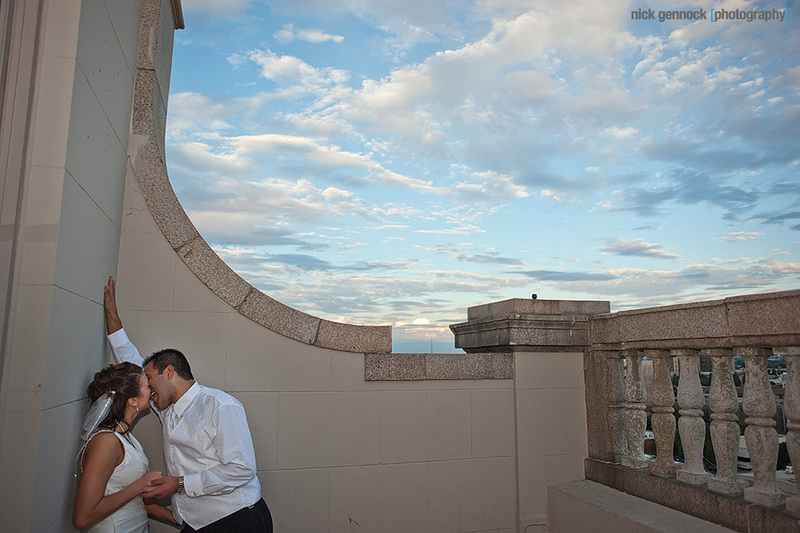 Being on the 10th floor of the Grand gives an awesome view of downtown Fresno and if you have never been up there, I suggest you go take a look. 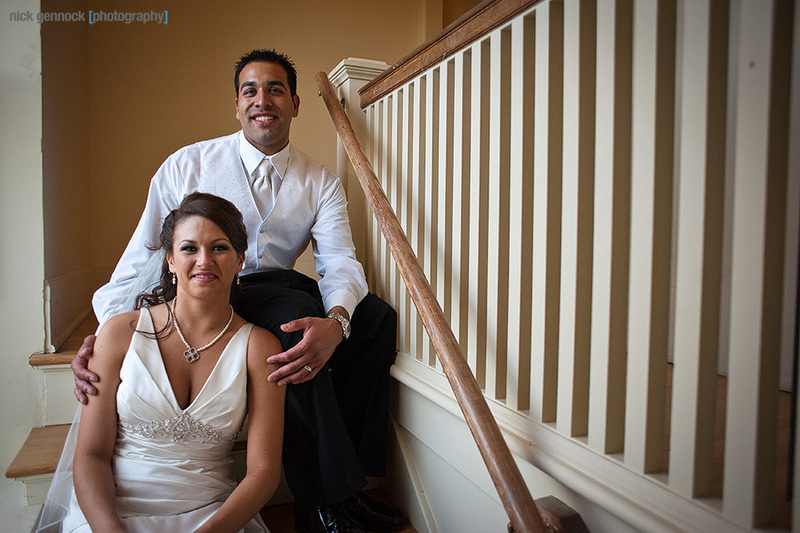 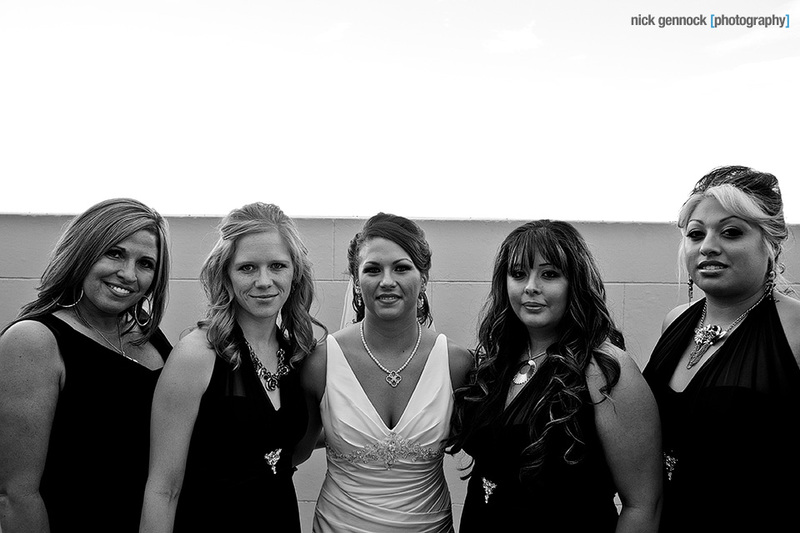 Congrats Pam and Isaac on your beautiful day and may there be many more to come.